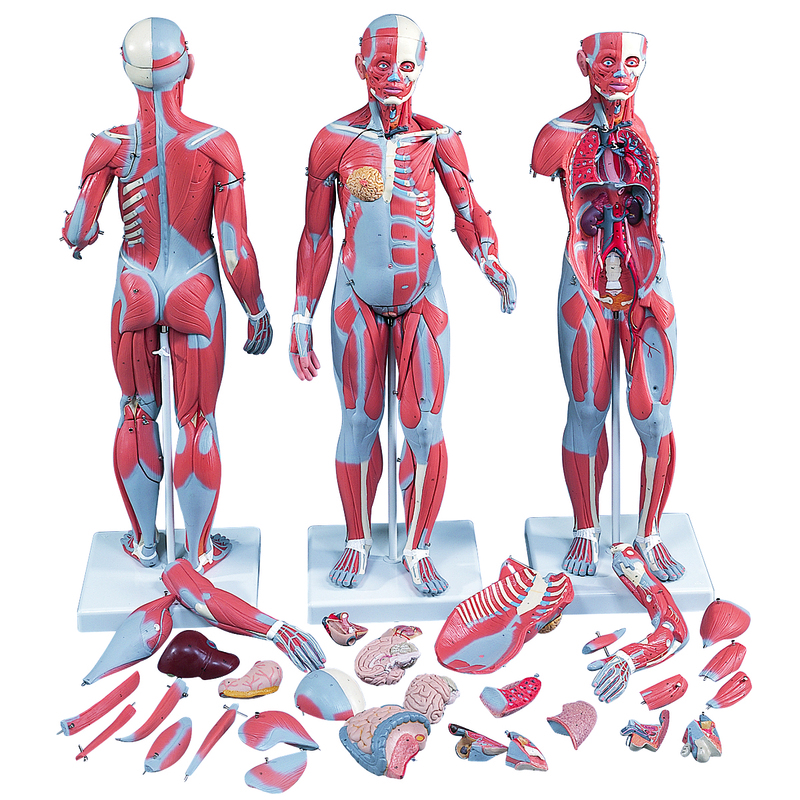 Models are especially valuable to doctors, chiropractors, therapists, hospitals and schools for medical and health education to explain the internal and external structures of the human body. The charts are ideal complimentary pieces to support the models. Anatomical Chart: Acupuncture body; chart measures: 20x25in. 50x67cm. Laminated. Anatomical Chart: Acupuncture body; chart measures: 20x25in. 50x67cm. Paper. Anatomical Chart: Acupuncture ear; chart measures: 20x25in. 50x67cm. Laminated. Anatomical Chart: Acupuncture ear; chart measures: 20x25in. 50x67cm.Paper. Anatomical Chart: Acupuncture Arthritis; chart measures: 20x25in. 50x67cm. Laminated. Anatomical Chart: Acupuncture Arthritis; chart measures: 20x25in. 50x67cm. Paper. Anatomical Chart: Ear; chart measures: 20x25in. 50x67cm. Laminated. Anatomical Chart: Ear; chart measures: 20x25in. 50x67cm. Paper. Anatomical Chart: Eye; chart measures: 20x25in. 50x67cm. Laminated. Anatomical Chart: Eye; chart measures: 20x25in. 50x67cm. Paper. Anatomical Chart: Female Urinary Incontinence; chart measures: 20x25in. 50x67cm. Laminated. Anatomical Chart: Female Urinary Incontinence; chart measures: 20x25in. 50x67cm. Paper.